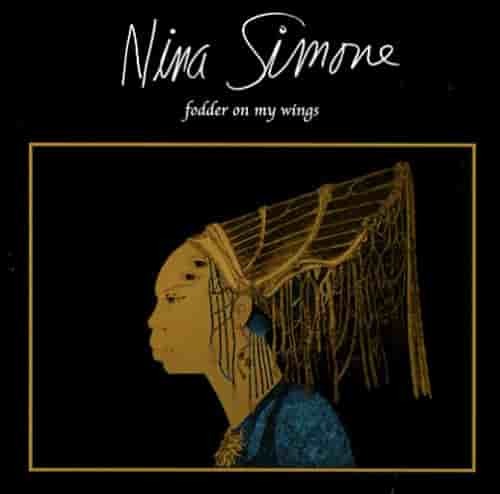 From time to time, I am asked questions about Nina Simone and her life in Paris. 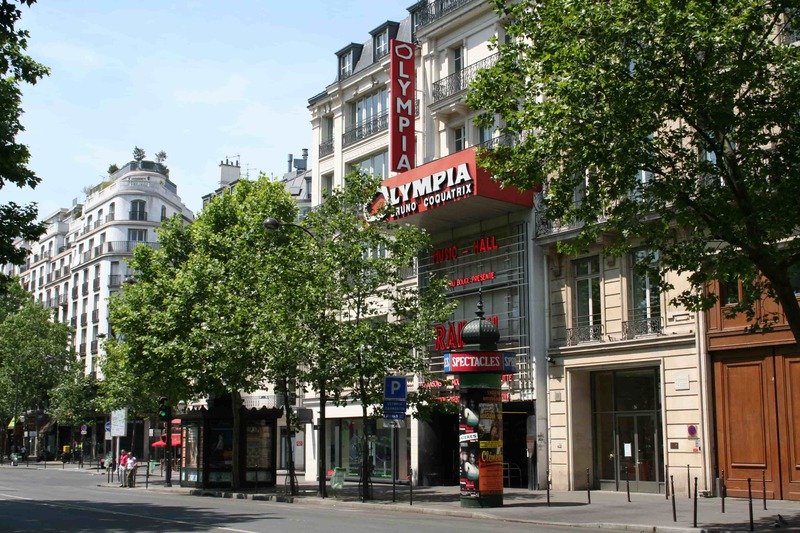 Though I knew that she performed here many times between 1967 and 2001, I had found so little information about her living in Paris that I thought this might be a myth. Over the summer, I asked Wells International Foundation intern Hanna Gressler (who happens to love Simone’s music) to research this question for Entrée to Black Paris She found the information presented below. 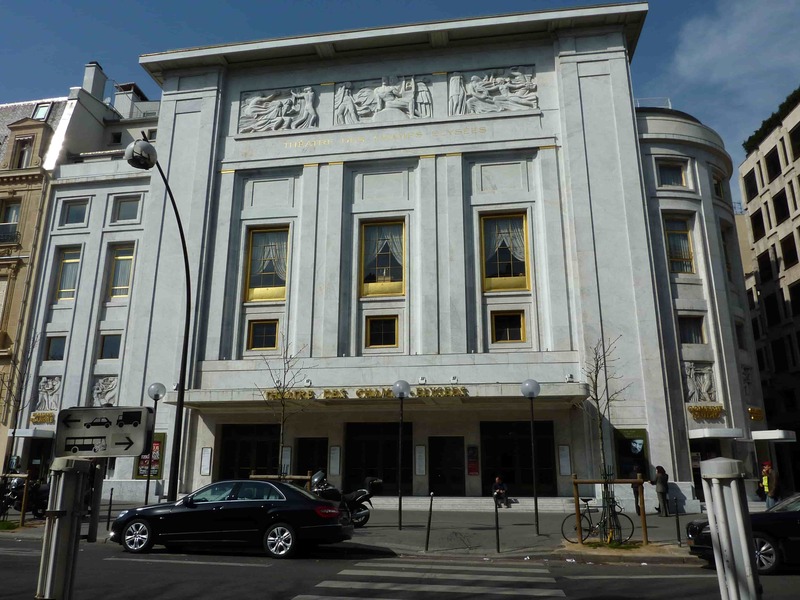 Nina Simone lived in Paris between 1981 and 1983. 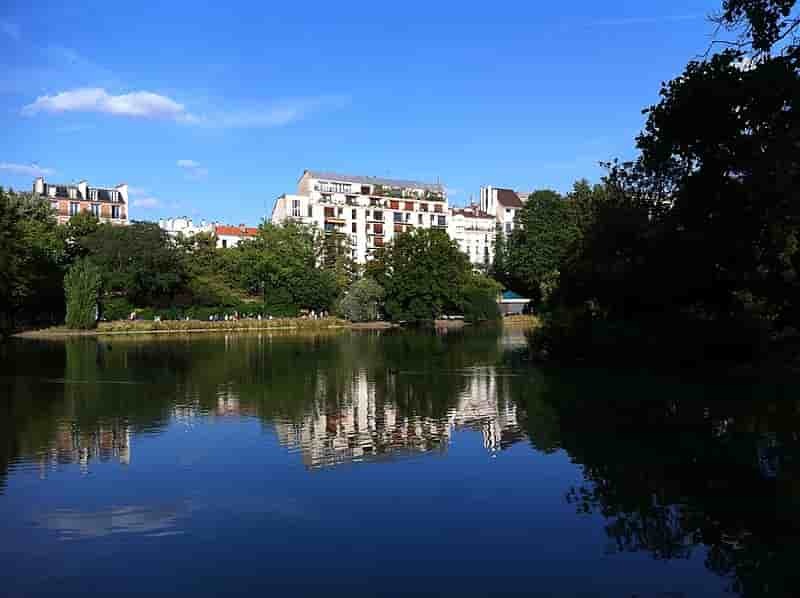 According to the biography Nina Simone, une vie by David Brun-Lambert, she lived in a three-room apartment at the Villa Montsouris (exact address unknown) near the Parc Montsouris in the 14th arrondissement. Other than a piano and a few pieces of furniture, the 80 square-meter apartment remained empty and, according to Nina’s friends and colleagues, very dirty. Today, the apartment building Villa Montsouris seems to exist no longer. 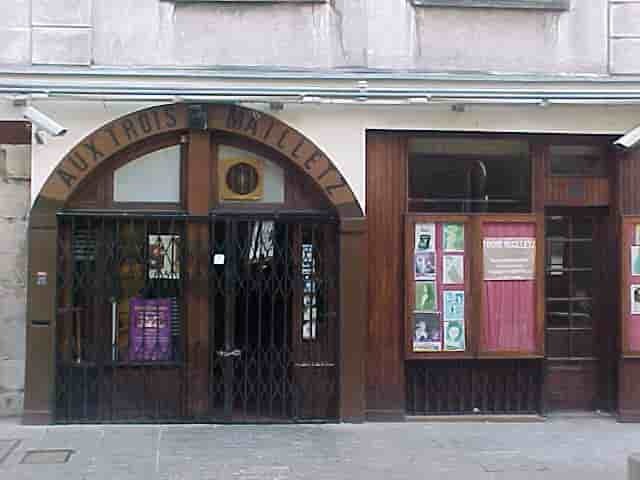 By the winter of 1982, Nina was giving regular concerts at Les Trois Mailletz in the Latin Quarter, but to a small crowd. Having once performed at Carnegie Hall, she was forced to sell her car, furniture, and jewelry to survive. 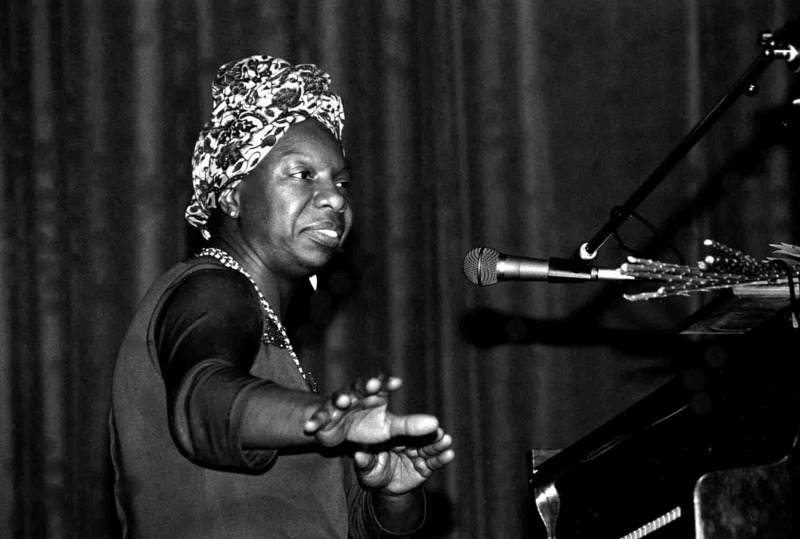 From What Happened, Miss Simone? A Biography (2016) by Alan Light, we learn that Simone would stand on the sidewalk in front of various Latin Quarter nightclubs and invite passerby to come in and see her perform. 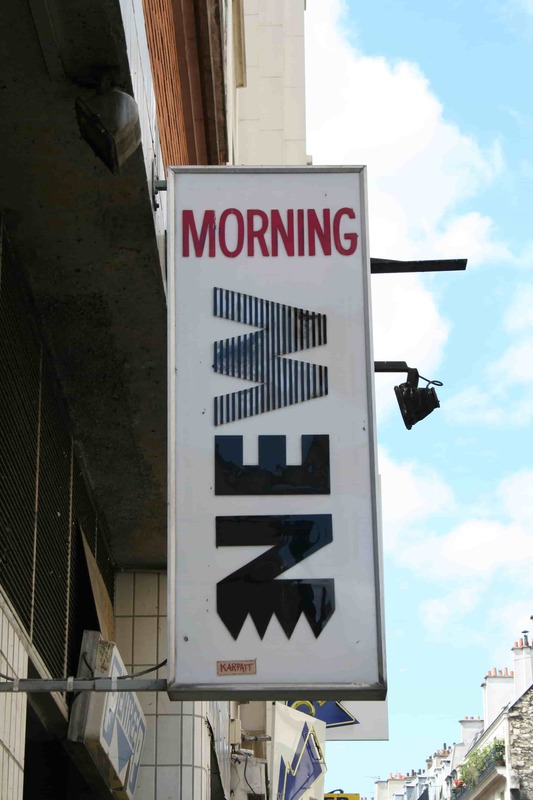 I went back to Paris thinking that I could resume my career. I did it alone, and I landed in the wrong place and I fell from grace .... People didn’t come and see me; they didn’t believe that I was in this small, small place, and I was working for about 300$ a night. 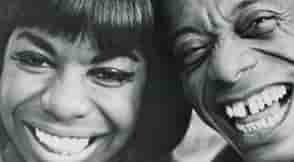 Simone reconnected with her old friend James Baldwin in Paris. Baldwin often told Simone that she would have to deal with the life she had created for herself. 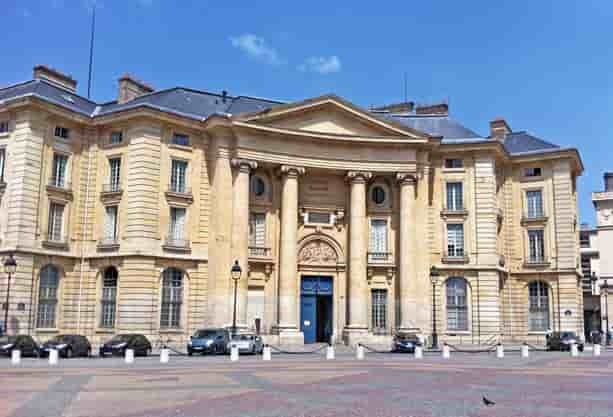 And the Université Panthéon Assas in the 5th arrondissement. She recorded the album Fodder on My Wings in Paris during this time. It was not a commercial success and its failure set the tone for Simone’s brief stay in the City of Light.